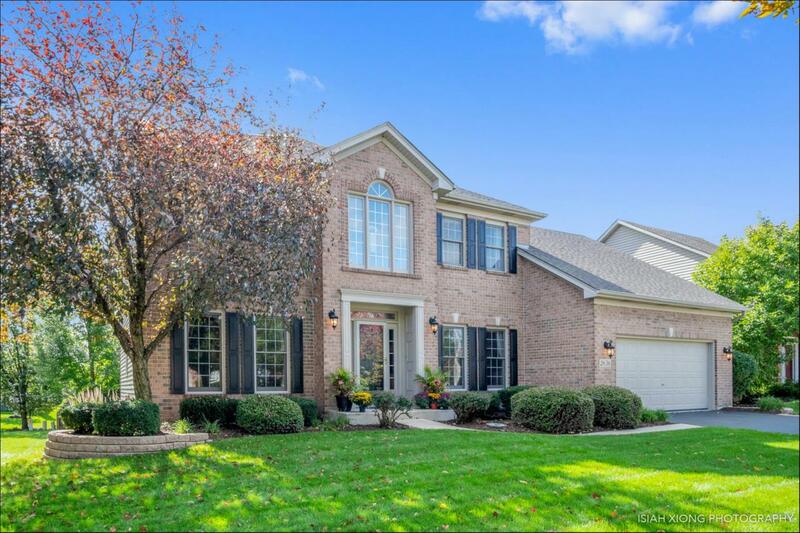 Sold a Single Family home in 2019 for approximately $525K in Harmony Grove, Naperville, IL. Bought and sold a Single Family home in 2018 for approximately $325K in Oswego, IL. Bought and sold a Single Family home in 2018 for approximately $325K in Naperville, IL. Bought a home in 2018 in Beach Ridge, Wheatfield, NY. Sold a Single Family home in 2018 for approximately $275K in Aurora, IL. Call now at 630-410-9601 or fill out the form below as best suits your needs.